100% Teroldego. 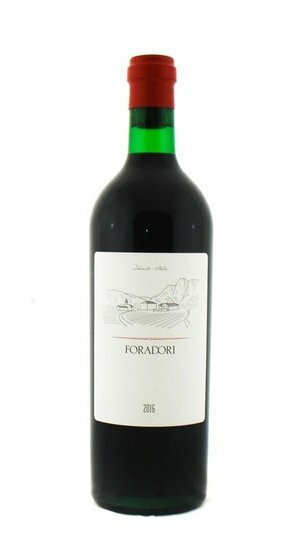 As with all Foradori wines: certified-biodynamic farming; hand harvest; fermentation with indigenous yeasts; minimal sulfur use (not until racking and bottling); maceration with some stems. 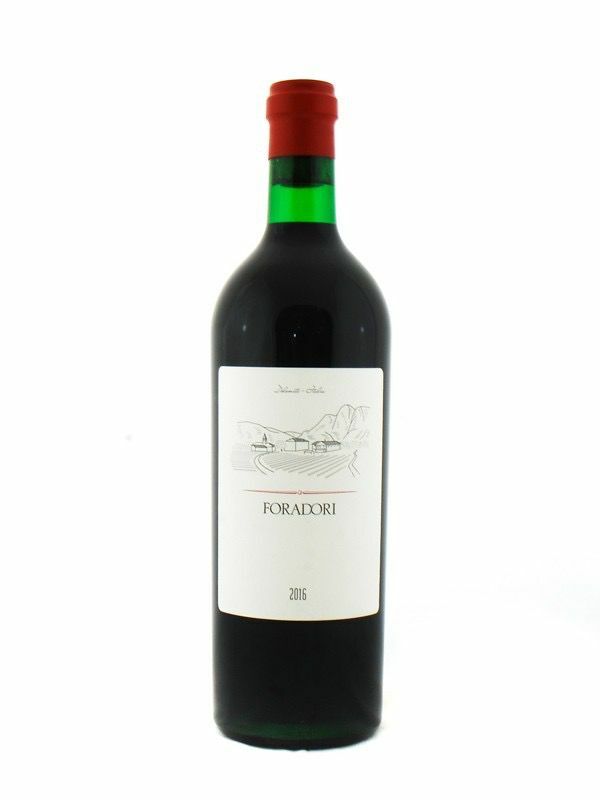 Like all of the estate's reds, the fruit for this "entry-level" Foradori bottling comes from the Campo Rotaliano plateau, a broad, flat, sunny, well-drained expanse of limestone-and-granite-rich vineyards tucked up at high altitude in the shadow of the Dolomites.